Tones, lifts, and nourishes sun damaged, dull, aging skin. Helps reduce appearance of fine lines while increasing firmness. 1.7 fl oz. Vitamin A Refining Complex: NEW! An oil free complex that absorbs deep into the skin to help reduce the appearance of fine lines, wrinkles and skin irregularities. 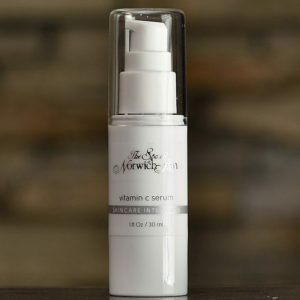 Vitamin A promotes cellular renewal and speeds up exfoliation revealing younger, plumper skin cells. 1.0 oz. 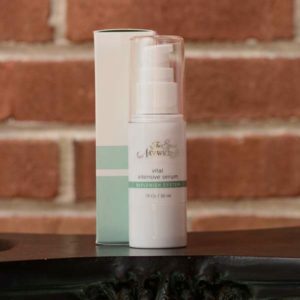 This lightweight formula contains vitamin C and antioxidants which help to firm, nourish and balance the skin. Use before moisturizer. 1 fl oz.